This Artist Recreated One Piece Characters As Avengers & The Result Is Amazing! Hey guys! How’s it going on? I am pretty sure that all of you are familiar with Marvel or the Avengers. I am sure you are gonna love all these designs. The artist AndiMoo made a brilliant crossover between Avengers and our favorite One Piece characters. These are very detailed crossovers so I would like you to look at each one of them properly! My favorites are Zoro and Luffy! Please make sure to at least check those out! 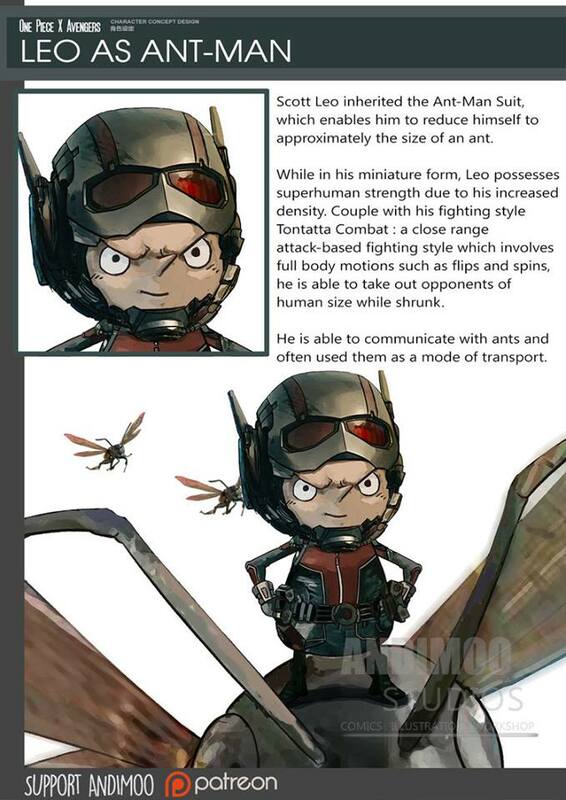 Scott Leo inherited the Ant-Man Suit, which enables him to reduce himself to approximately the size of an ant. 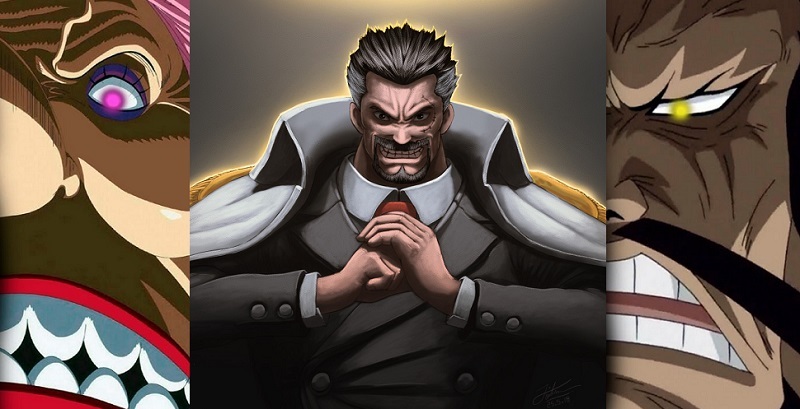 While in his miniature form, Leo possesses superhuman strength due to his increased density. With his fighting style Tontatta combat: a close-range attack based fighting style which involves full body motions such as flips and spins, he is able to take out opponents of human size while shrunk. He is able to communicate with ants. 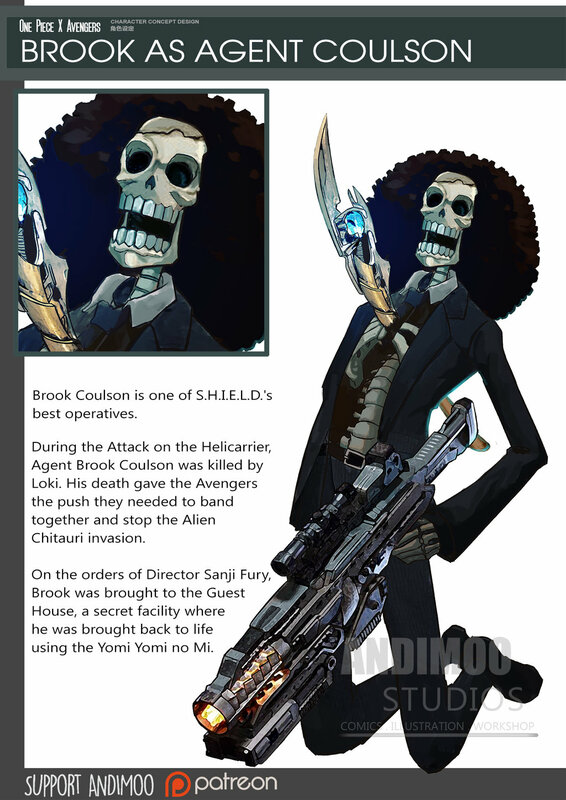 Brook Coulson is one of the S.H.I.E.L.D’s best operatives. During the Attack on the Helicarrier, Agent brook Coulson was killed by Loki. His death gave the Avengers the push they needed to band together and stop the Alien Chitauri invasion. On the orders of Director Fury, Brook was brought to the Guest House, a secret facility where he was brought back to life using the Yomi Yomi no Mi! Really impressive! One Piece 907 Just Revealed A Legendary Yonko Pirate Crew! One Piece Chapter 928 Reveals How Eustass Kid Lost His Arm! 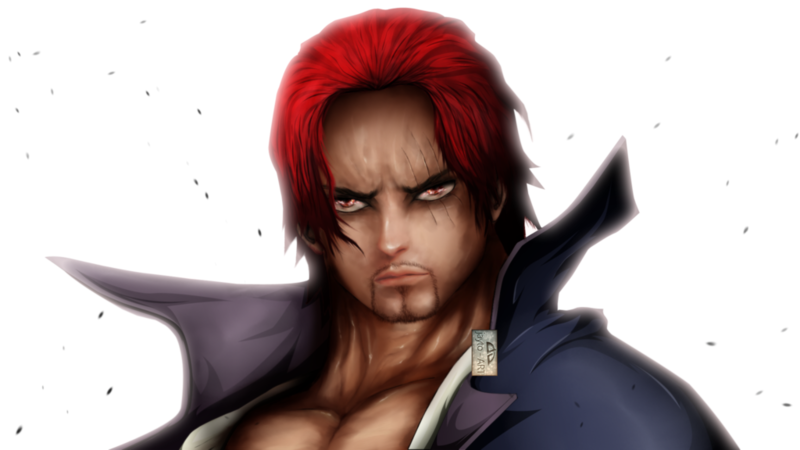 Could Shanks Possibly Be A [Spoiler]?! Next story Marvel & DC Comic Artist Gives Dragon Ball Z Characters A Makeover! Previous story Oda Reveals The One Piece Scene Which Made Him Cry The Most!